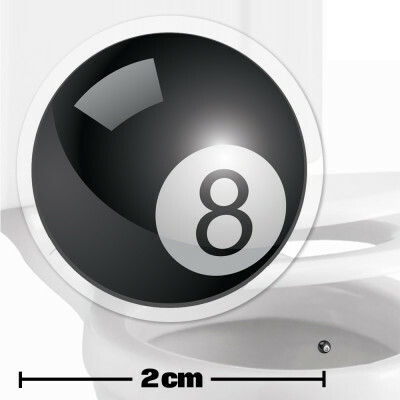 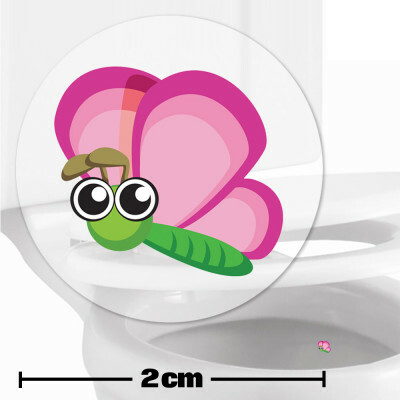 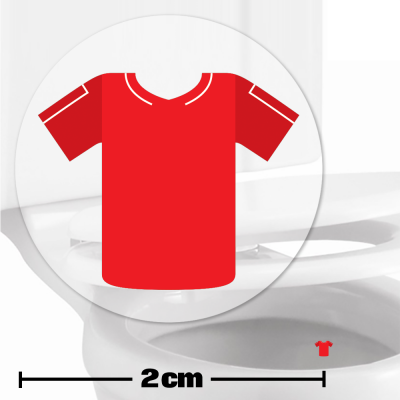 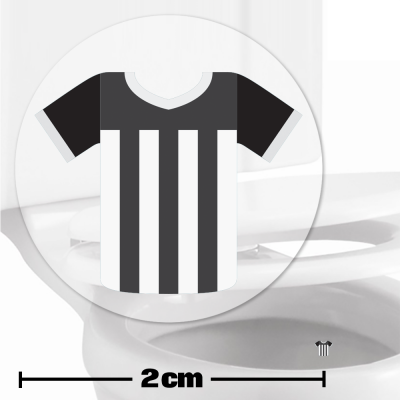 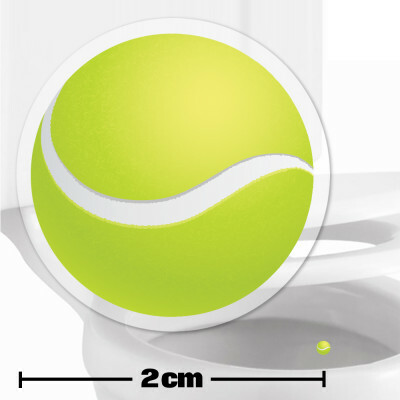 Our range of toilet training stickers have been designed specifically to help toddlers and young children with toilet training. 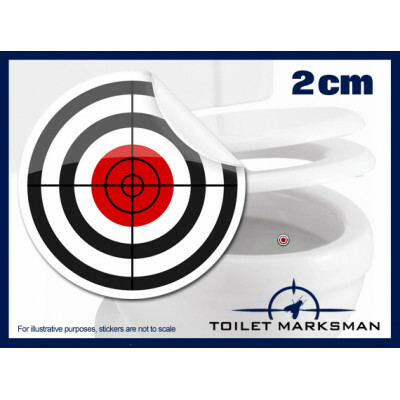 Try them, they really work! 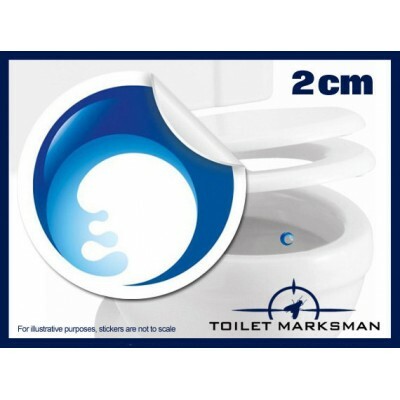 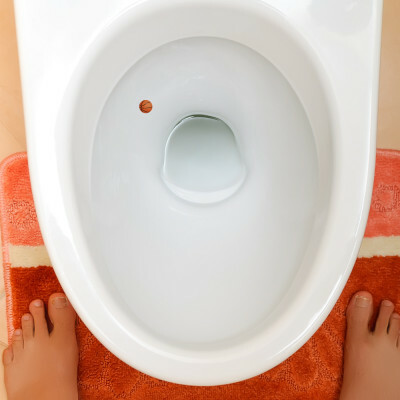 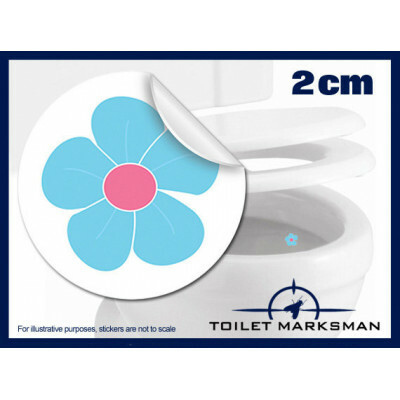 Simply place a sticker in your toilet and you'll notice an immediate improvement. 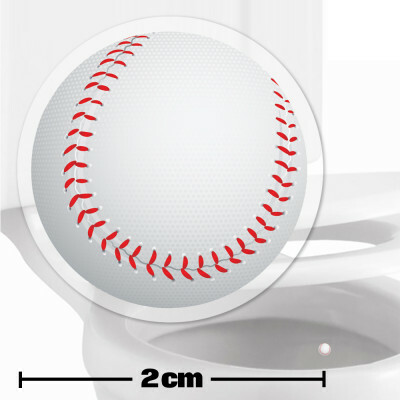 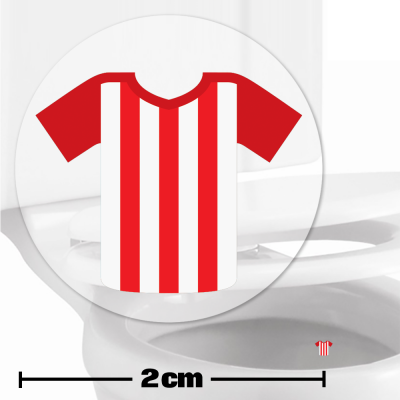 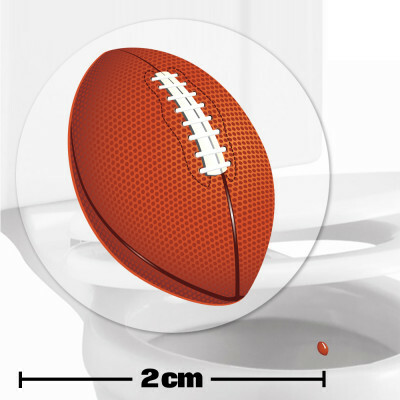 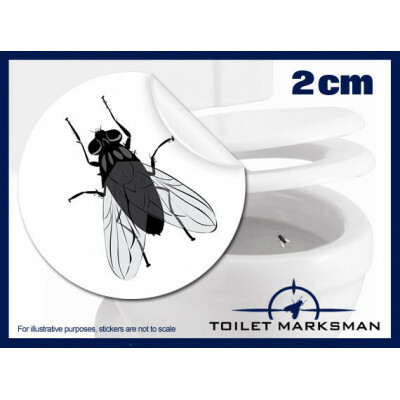 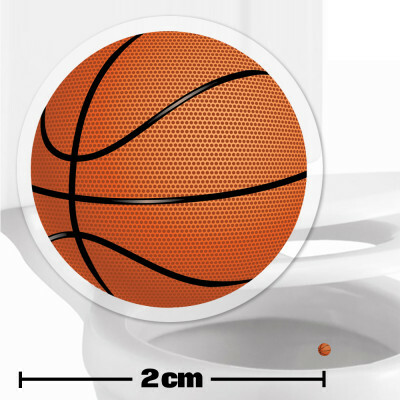 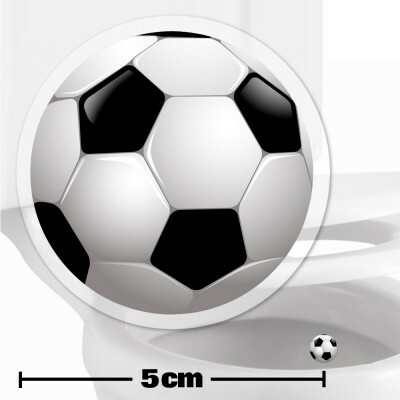 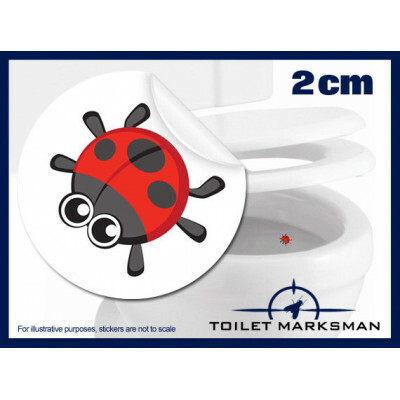 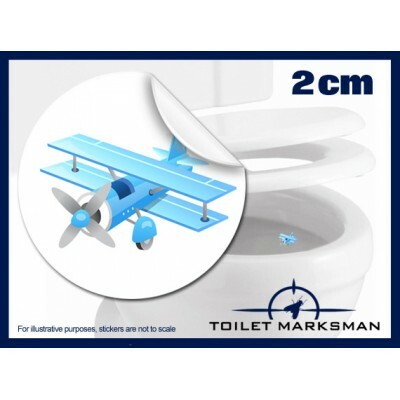 Whether your little man likes sports, aeroplanes or cute animals, we have the toilet training sticker which is perfect for you!